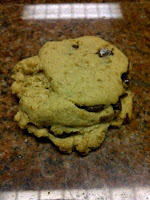 The Southern Vegetarian Chronicles: Great Cookies, A GoodBelly, and Greater Things to Come! Great Cookies, A GoodBelly, and Greater Things to Come! Yes I've been MIA lately. Usually during the beginning of the year I like to take the time to revamp, rethink, and retool my mission. There are going to be some great things coming from Southern Vegetarian Productions this year! During my down time I decided to take the GoodBelly 12 day challenge. 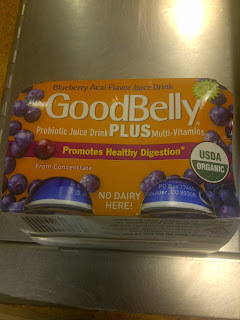 If you didn't know GoodBelly is a probiotic juice drink*. It taste great and comes in many awesome flavors. I like the GoodBelly Plus in the little shot cups because it gives me a measured amount that I can throw in my purse on the go. Admittedly I didn't notice a difference until after I finished the challenge. About 2 or 3 days afterward I noticed the stomach bloat that had subsided returned. I started thinking, Wow, it does work! I personally felt lighter and didn't have a sluggish full feeling that I often experience by the end of the day. So today armed with a few coupons I am going back to get some more. My only problem is that I have to buy extra because my kids looove it. In fact at day 12 of my challenge I ran short because my oldest son took my last one. Thanks to the folks at Good Belly for the coupons for my 12 day challenge and a great product. 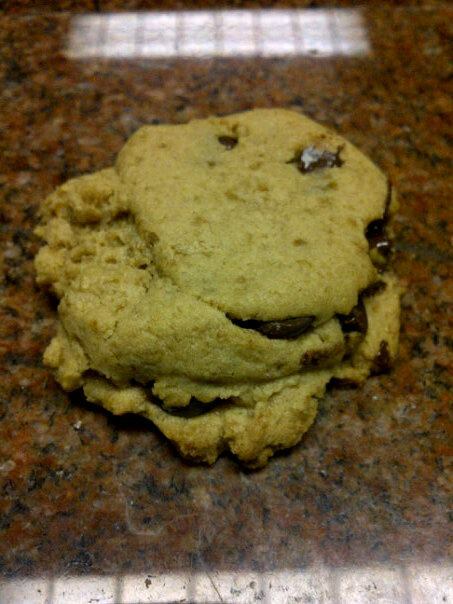 Oh, and I almost forgot, for Valentines Day I made the best cookies for my hubby. Here is a pic below. Made with coconut sugar and spelt flour my husband ate most of the batch in one night. I made 20. In South Louisiana it is Mardi Gras weekend. Have a safe and great time and I'll chat with ya'll soon. Take Care!!!! *Some studies suggest that GoodBelly's probiotics may help balance bacteria in your gut when consumed daily as part of a nutritious diet and healthy lifestyle. 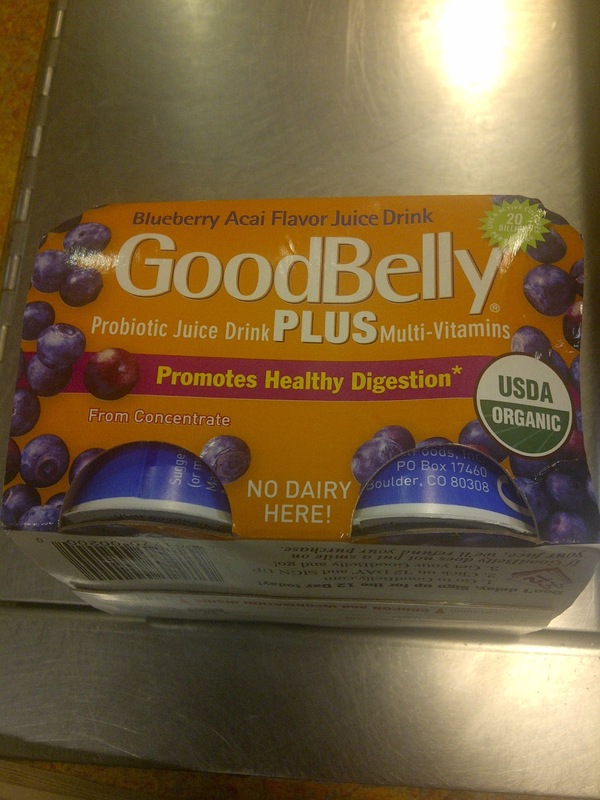 GoodBelly is a food product and not a treatment or cure for any medical disorder or disease. If you have any concerns about your digestive system, you should consult your healthcare professional. This is wonderful stuff. It truly will make your digestive system calm and happy--and it has no dairy or soy. It is amazing to feel so good in your gut--try it, it's worth the effort to find!